The first true wrap gun with a 7.5m heat resistant lead! 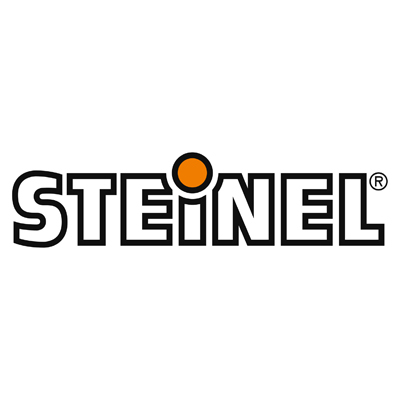 The professional class Steinel 2120 E Wrap Gun is the perfect all rounder with a temperature range of 80 - 630°C with 3 stages of air control. See below for specification.